CF411A HP M477fnw Toner (410A) HP LaserJet Pro M452 Color Toner, Cyan - This HP M477dn toner is for affordable, professional quality color printing. 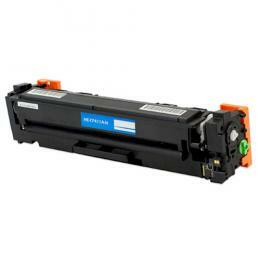 This HP M377DW toner offers great print quality and reliable performance. 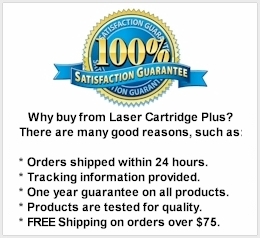 For use in LaserJet Pro M452DN, LaserJet Pro M452DW, LaserJet Pro M452NW, LaserJet Pro MFP M377DW, LaserJet Pro MFP M477DN, LaserJet Pro MFP M477DW, LaserJet Pro MFP M477FNW Printers. Page Yield is 2,300 pages.